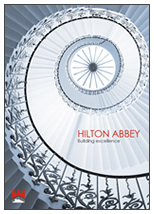 Hilton Abbey - London's leading building refurbishment company! We specialise in providing London and the Home Counties' most comprehensive range of building refurbishment, renovation, painting and decorating and property maintenance services; carefully working to any time or budget constraints. 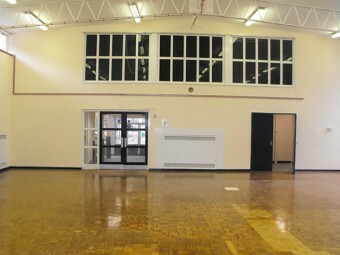 Contact our building refurbishment specialists today! 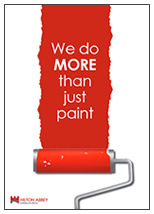 We have an experienced team of painters and decorators, building refurbishment specialists and property maintenance experts ready to take your call. 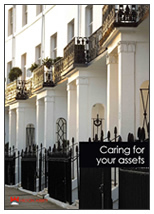 Contact us today and we will arrange your FREE property survey and no obligation quotation at your convenience. 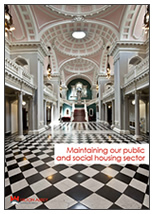 Winning awards for the quality of work we provide week in, week out, we specialise in providing London’s most comprehensive range of building refurbishment, renovation and maintenance services. 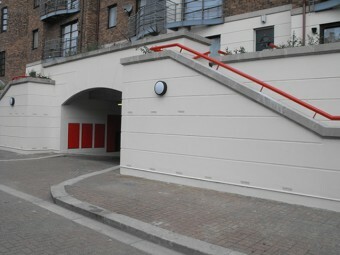 Based in Greenwich, we have unrivalled industry experience of over 50 years, combining this expertise with the very best materials and equipment and exceptional quality standards to provide local authorities, public bodies, housing associations, government bodies, educational establishments, retail outlets and private property owners with the ultimate in commercial and residential building maintenance. 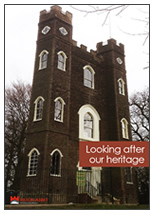 For a free site survey and no obligation quotation at your convenience, call us today on 0208 858 1709. Having won awards for the quality of our painting and decorating and building maintenance work, you are guaranteed a project of the highest possible standard and one that offers incredible value for money. For over 50 years, we have been providing a comprehensive building maintenance and refurbishment service for clients throughout London and the Home Counties. The experience we have gained ensures that every project is undertaken with absolute quality and reliability in mind. We provide every aspect of a build; from carpentry and brickwork to painting and decorating and building maintenance. Everything is overseen by our experienced project managers, giving you the peace of mind of knowing that your project will be delivered on time and to budget. We invest heavily in on-going company commitments to quality, safety, training and the environment and are proud to be ISO 9001: 2008 (Quality), OHSAS 18001 (H&S) and ISO 14001: 2004 (Environment) approved and CHAS accredited. Our compliance and accreditations extends to many other organisations and we are registered members of RoSPA, SafeContractor, British Safety Council, Royal Society of Health, Exor and Constructionline.